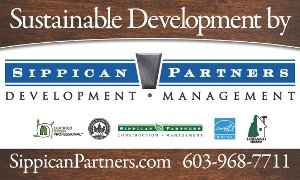 We’re a real estate development management group in the New England market who develops real estate and manage construction for ourselves and our clients. We consult on new or existing projects, manage real estate, broker sales and operate affiliated businesses. We’re diligent, accountable and finish what we start. We understand the big picture and manage the day to day tasks. A project’s objectives are universal, typically related to minimizing risk, maximizing value, containing costs, meeting time deadlines, ensuring quality and successfully completing the project. An experienced, skilled, and accountable project team does their homework, develops a plan, and makes a project happen. Planning, teamwork, execution and personal character can move mountains.